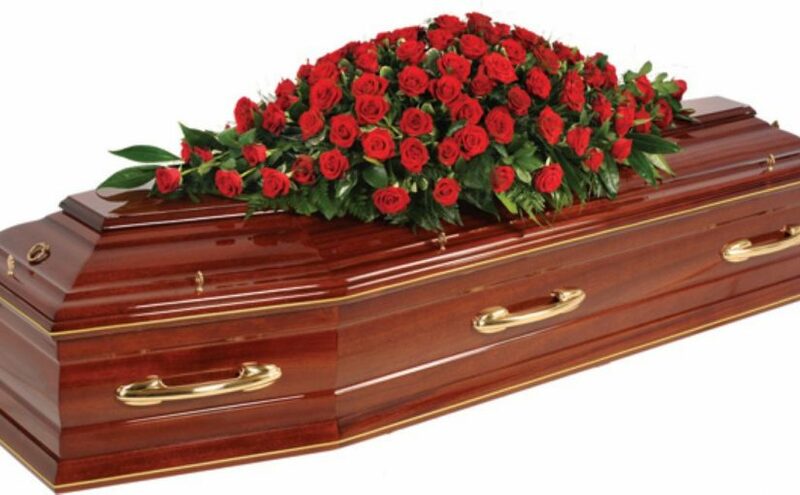 To see a coffin in your dream means that you will change the residence, set to a different work, meet with new people. If you see a small coffin in your dream, this dream tells that you have a relative who talks negatively in order to break your courage and excitement and you will notice this person’s bad intention. To dream that you carry a coffin indicates that you will break your bad luck by trying a job in another environment although you tried before many times but you didn’t achieve. You will conclude this job with success. If you see that another people carry a coffin in your dream, you will make a job done in return for a wage. To see a cover with different colours on the coffin in your dream may imply that a person whom you have just met tries to underestimate your achievements. To see a person who is alive inside the coffin in your dream means that you will blame a person for nothing. If you see a dead person inside the coffin in your dream, your mistake will create irrecoverable problem for another person. To see meals, beverages, goods or different staffs inside the coffin in your dream may represent that you will do business in a different country in order to make a living of you and your family. To see coffin made from metal in your dream refers to a person who benefits for you. However, it is difficult to earn this person’s trust. If you see a coffin made from wood in your dream, it signifies an educated friend whom you realize in your close environment. To open the coffin in your dream may indicate that you will face with your fears in a short time. If you close the coffin, drive a nail to the coffin in your dream, it denotes that you will notice that an information which you think as true is wrong in reality. You will give up your fault which you did for a long time. To enter into the coffin in your dream means that you will take a big risk but this risk will be concluded positively at the end.